Your opinion matters. Leave A Review Or Edit This Listing for CAMBA. 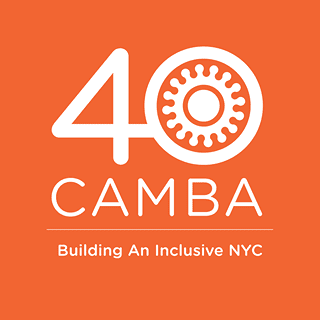 CAMBA has operated an emergency food pantry in Brooklyn. Our food pantry operates on a client-choice/supermarket-style system, where clients choose individual food items rather than receiving pre-packed bags as they would at traditional pantries. The pantry distributes a three-day supply of nutritional food, which is necessary for many of its clients---including the elderly and those at or below the poverty level---who are unable to maintain a healthy diet. Clients include both CAMBA clients and those referred by churches and other agencies. The pantry also provides public benefit screening and assistance with applications; nutritional education; and information and referrals to money management, social service programs and healthcare providers. CAMBA's Beyond Hunger Emergency Food Pantry serves an average of 3,400 individuals each month. We always need more information on our pantries. If you know of any details, volunteer information, website, hours or more description information about CAMBA please add a comment (below the map on this page), with information. We will then display this for all visitors on this page.